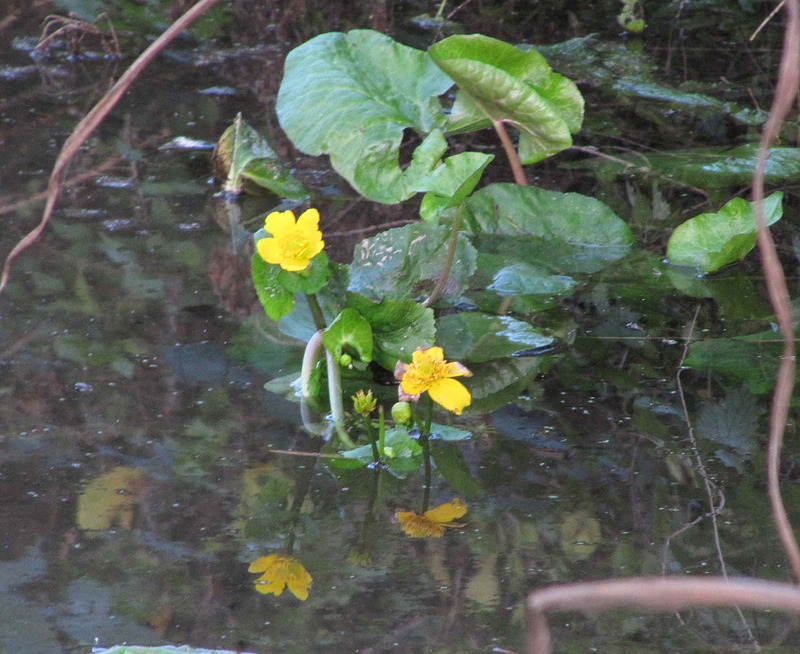 and the marsh marigold is in flower. Normally the first sign of spring, the continuing mild weather is responsible for the appearance of these yellow flowers in the mere. 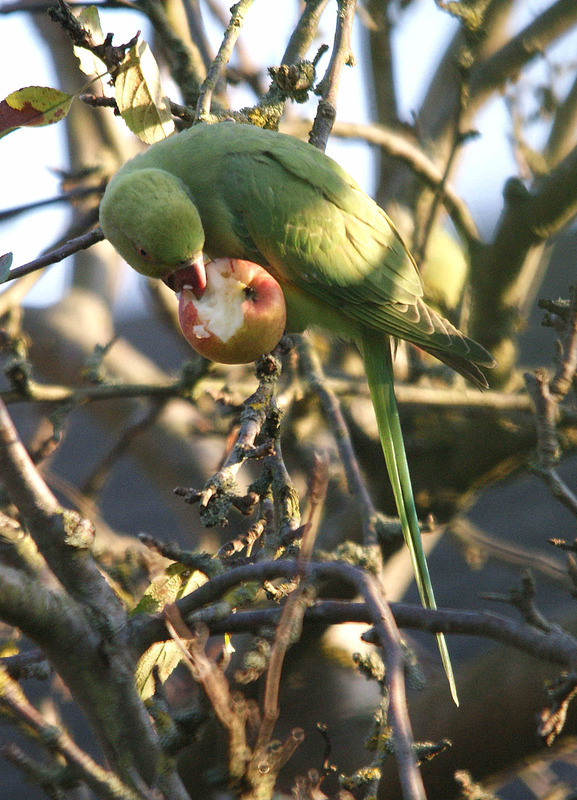 and a recent contribution from Derrick Davies …..
these colourful and noisy creatures are becoming regular visitors. Love ’em or loath ’em…?